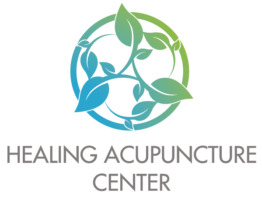 Acupuncture treatments focus on jitters, cravings, irritability and restlessness, all symptoms that people commonly complain about when they quit. It also aids in relaxation and detoxification of your body from the years of chemicals you have inhaled. The acupuncture needles we use are hair-thin. They are superficially inserted into various points in the ears and body to assist with smoking cessation. In between treatments, small pellets are often taped to the acupuncture points on the ear. When a cigarette craving hits, gently pressing on the pellets stimulates the acupuncture points to calm the mind and eliminate the craving. Acupuncture is not a panacea or a magic cure in the treatment of any addiction, including smoking. Acupuncture is effective in making it easier to quit and remain tobacco-free for good. If you are ready to quit, call us at 512.338-8810 or email us and let acupuncture empower you to take control and begin a healthy and tobacco-free life.